With the start of a new year, I always spend time evaluating the past year. 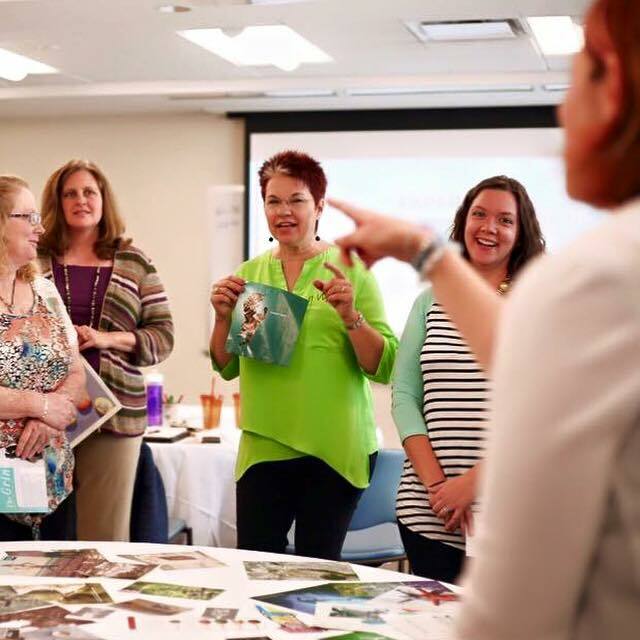 Being a Mom to two teenagers and running two businesses can be challenging at times. I like to look back and think did I spend time doing things with the people that matter most to me. Did I feel like I was always being torn between home and work? I often get asked how do I balance everything on my plate. For me, it requires being very rigid with my calendar and planning work time and play time. Living in balance is not only about managing my time but also about making sure that I am taking care of all aspects of my life. I am a chiropractor and just like the body was created to work in perfect harmony when everything is in balance so does our life. If you notice that one area of your life is out of sync, chances are you will notice it impacting all areas of your life. A few areas that need to be evaluated and improved upon are your diet, exercise and your time. Let’s talk about these ladies. A balanced diet is so important to be fueling your body with the nutrients it needs to reduce fatigue and brain fog. Lots of protein and 6 small meals a day can help you avoid the crankiness at the end of the day. Stock up on healthy fats, dark green vegetables and nuts or seeds to help keep your body moving during the day. Exercise is a critical part of living a balanced lifestyle. One of my favorite reasons is that it helps give your skeletal system its shape and form to protect your organs. Regular exercise will help provide balance to your musculoskeletal system. There are a lot of options out there for exercise so start slowly if you are not a seasoned athlete. Start out small with a goal to move your body a minimum of 30 minutes a day at least three times a week. The one reason I hear from moms why they don’t take care of themselves is that they don’t have the time. Moms, let me encourage you to put yourselves first. 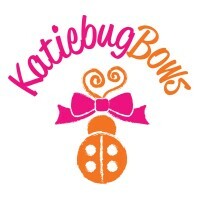 I know as a busy Mom of two teenagers and running two businesses that time is limited. I personally schedule time each week to have time for just me. It does need to happen more than one time a week. I recommend you schedule 20 minutes of down time for just you each day. Simple ideas can include taking a hot bath, reading a book, writing in a gratitude journal, shopping at Target alone (who is with me on this one?). Give yourself 20 minutes each day to focus just on you. Self care is so important and most often neglected. The last area that needs to be balanced is your body. We only get one spine and one nervous system and it controls everything in our body. Small misalignments or stress on your nervous system can impact digestion, sleep, hormonal changes, immune system and so much more. The result of nerve interference is a lack of balance in the body and spine which can impact other areas of your life. At Davis Family Chiropractic, we love taking care of moms in our practice. Our office uses the latest technology to scan your nervous system and measure how well your body can adapt and respond to stress. A simple way to explain this is to think about a gas pedal and a brake pedal. If you are constantly on the go and pushing hard at everything, your bodies are likely going to be in fight or flight mode and our scans allow us to measure this exactly. Monitoring your scans is important to make sure your nervous system is responding to chiropractic care and that we are seeing improvement. Our passion at Davis Family Chiropractic is removing stress on your nervous system to allow you to live your best life. Call our office today to have your nervous system evaluated. 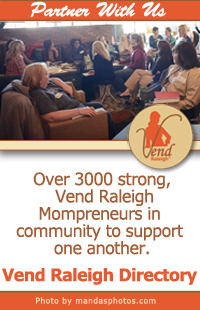 This is a sponsored post by Davis Family Chiropractic for Vend Raleigh. starting in February with Coach Noa Ronan. 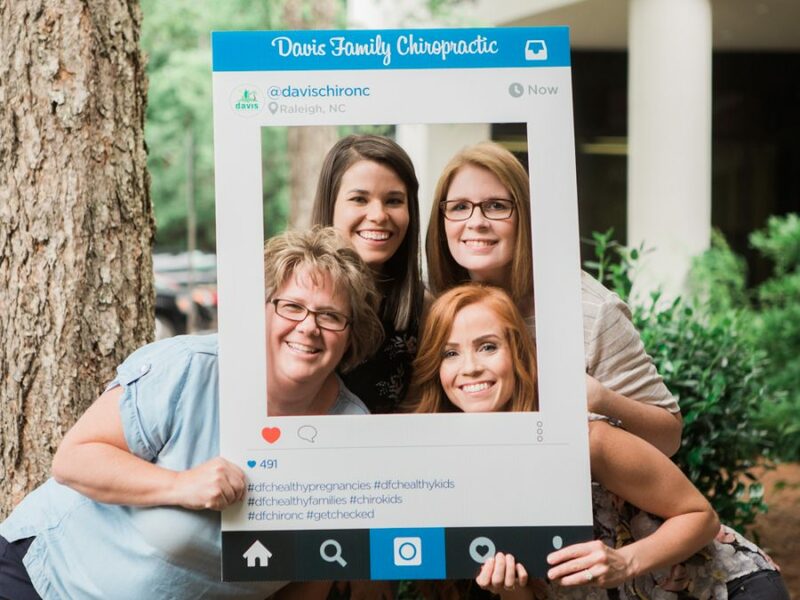 In practice since 1999, Dr. Davis welcomes those in the Raleigh area to live better lives through chiropractic care. As a family-focused wellness practice, her team strives to help you and your loved ones find relief so you can get well and stay well.